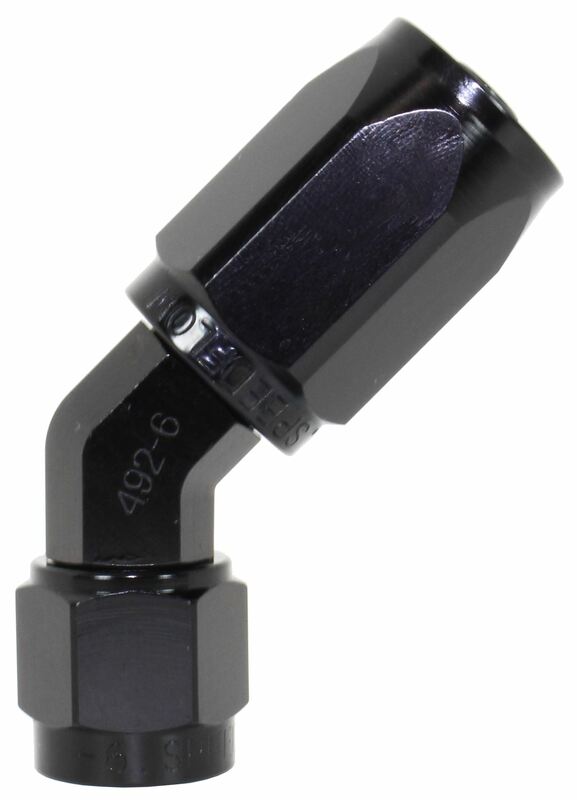 The 490 series hose ends are made from 6061 grade aluminium and hard anodised black for a tough resistant finish required for power steering applications. These are a non swiverl tapered design specially designed to suit the 490 series hose. Tested to bursting pressures that surpass automotive power steering applications. Requires Mandrel Tool for assembly.